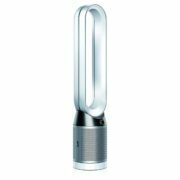 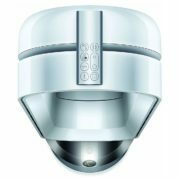 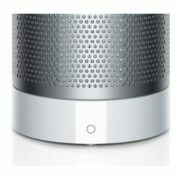 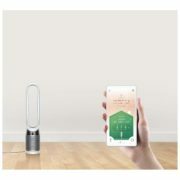 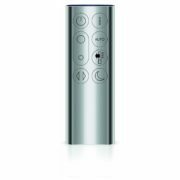 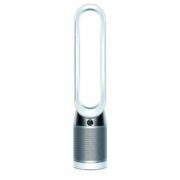 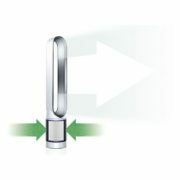 Dyson Pure Cool Purifying Tower Fan, White/Silver TP04. 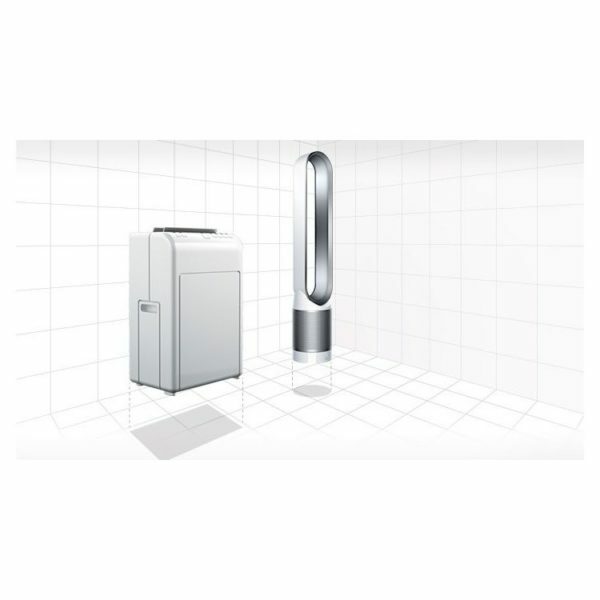 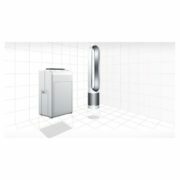 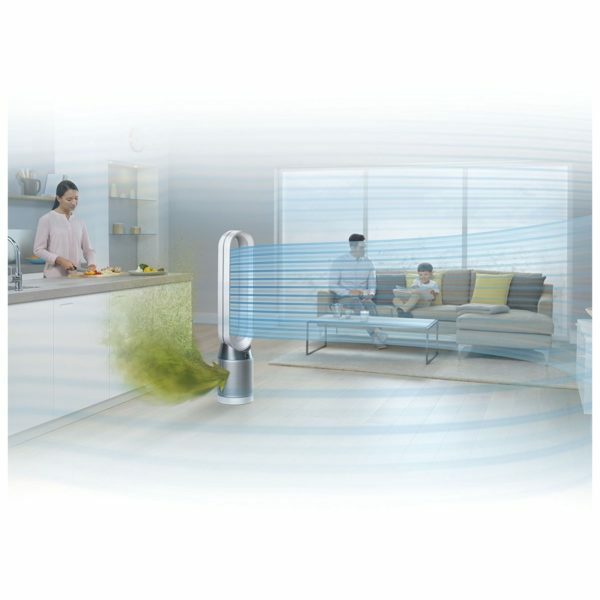 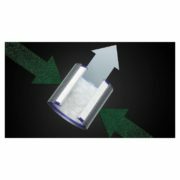 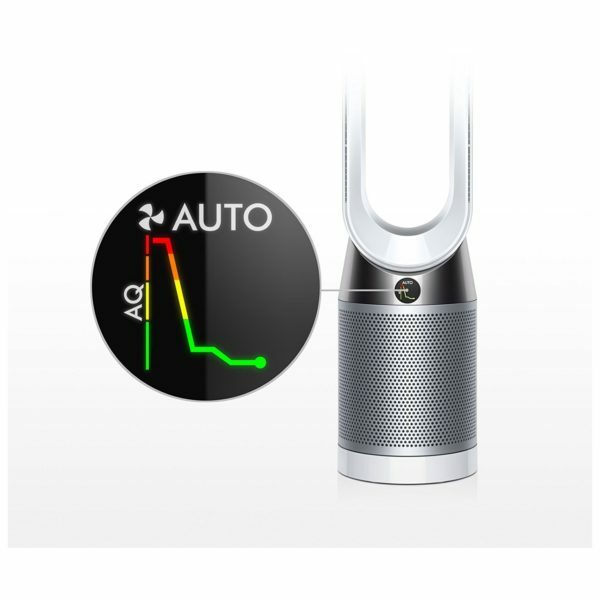 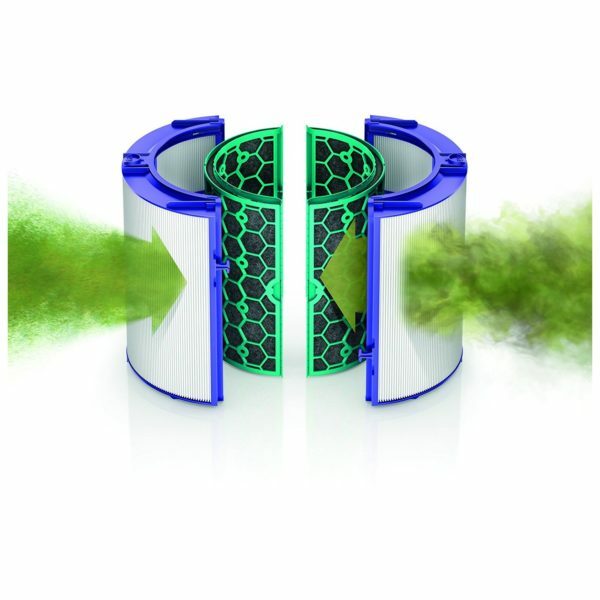 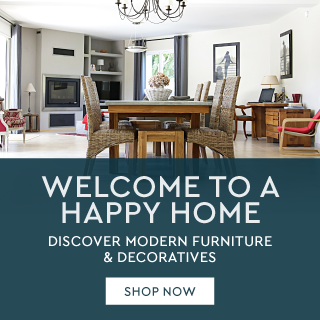 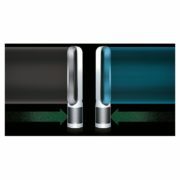 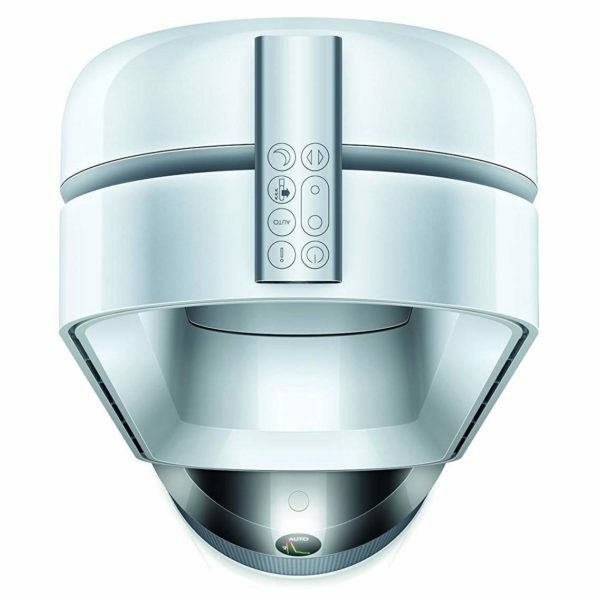 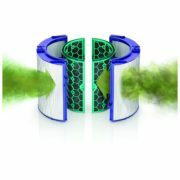 Air Multiplier™ technology projects a powerful stream of smooth, uninterrupted, purified air. 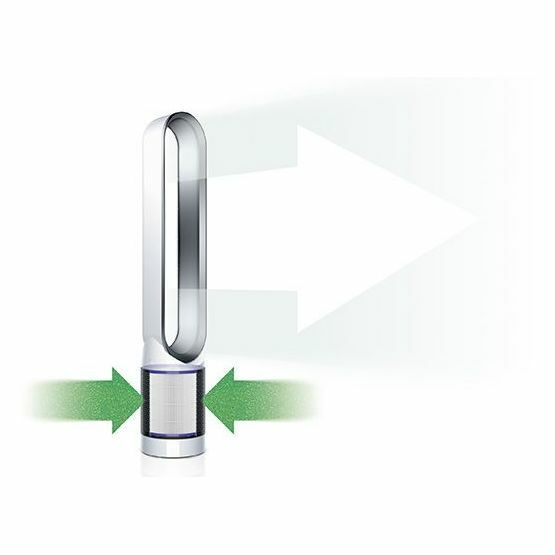 Cooling tower fan when you need it. 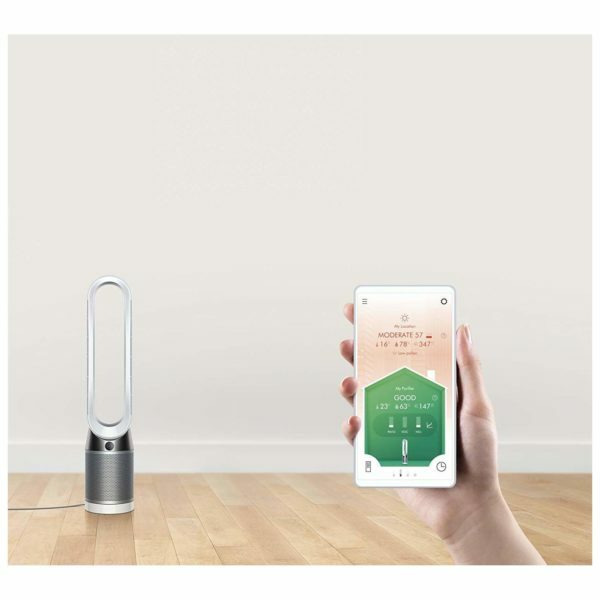 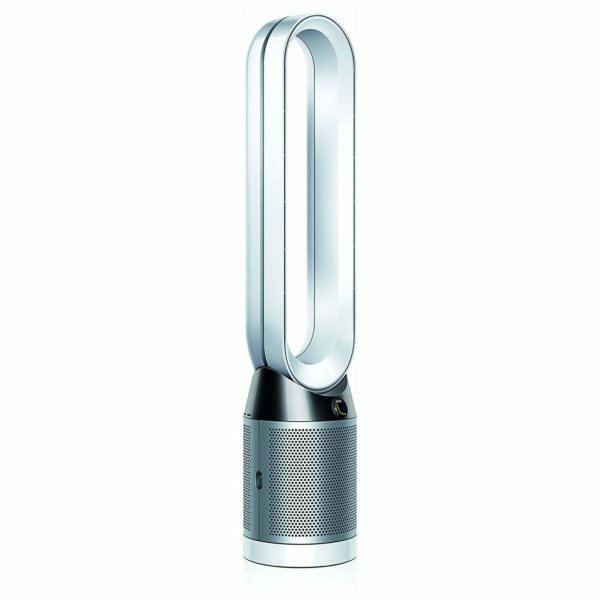 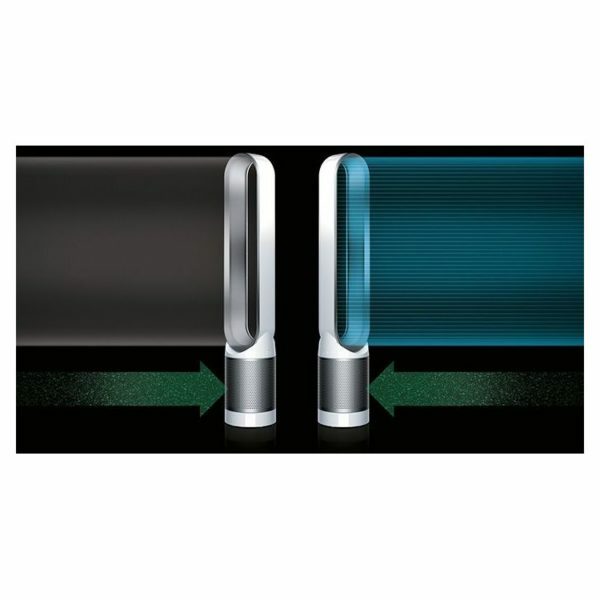 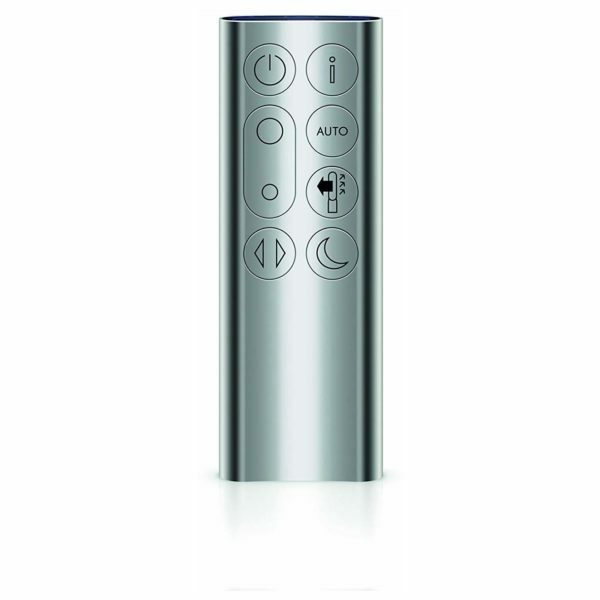 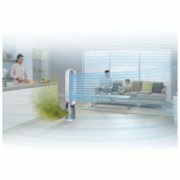 The Dyson Pure Cool Link tower purifier fan purifies year-round. Cooling fan in summer.